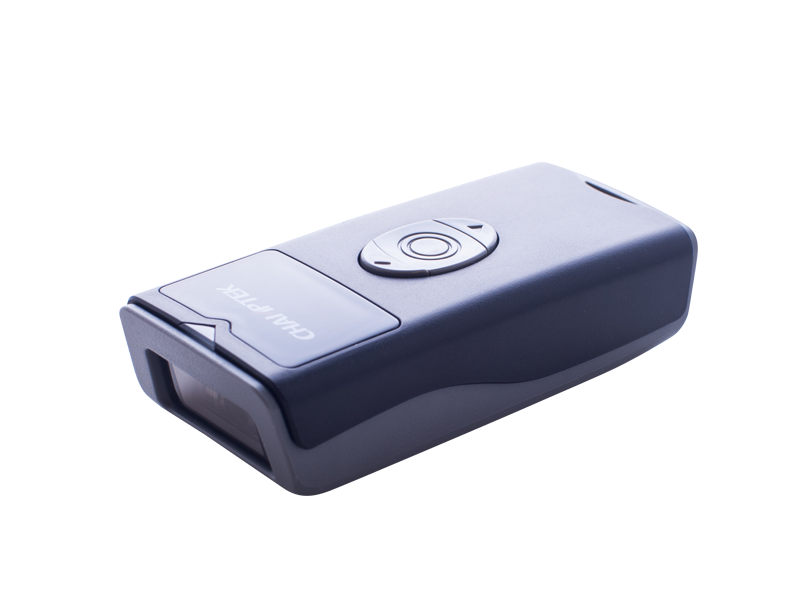 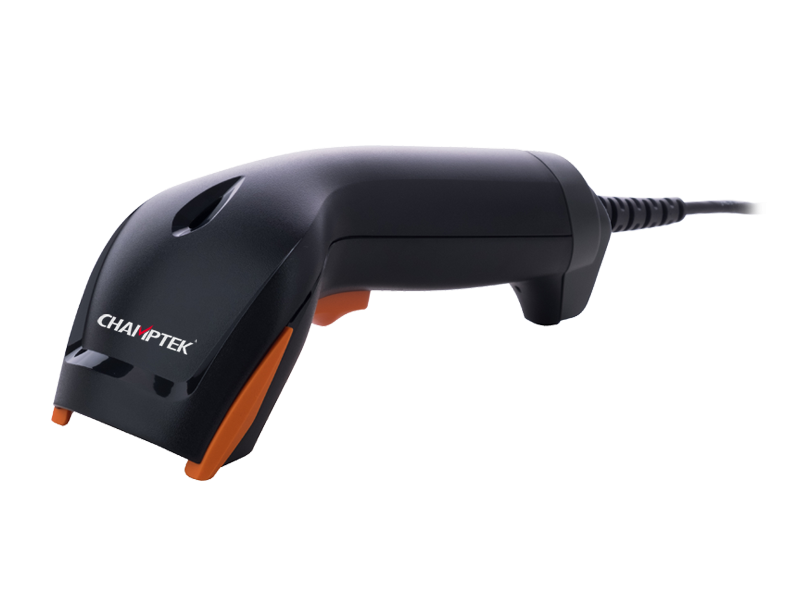 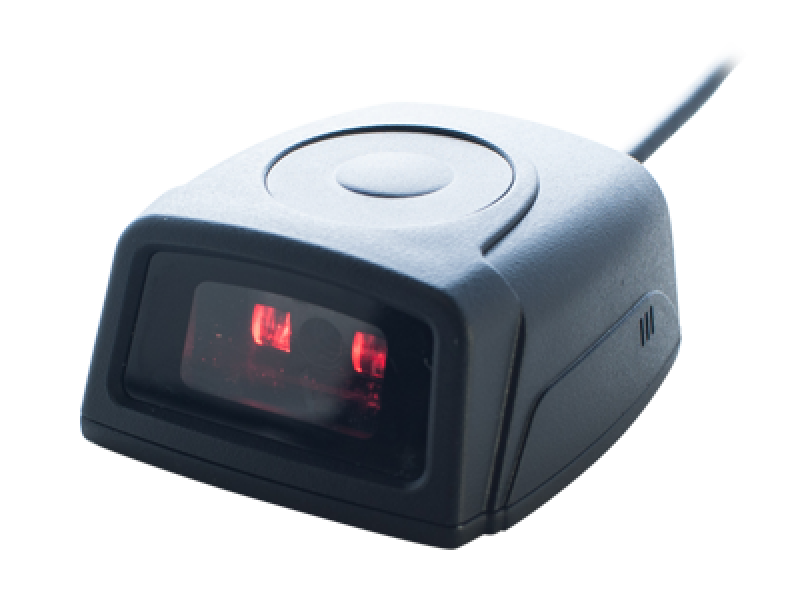 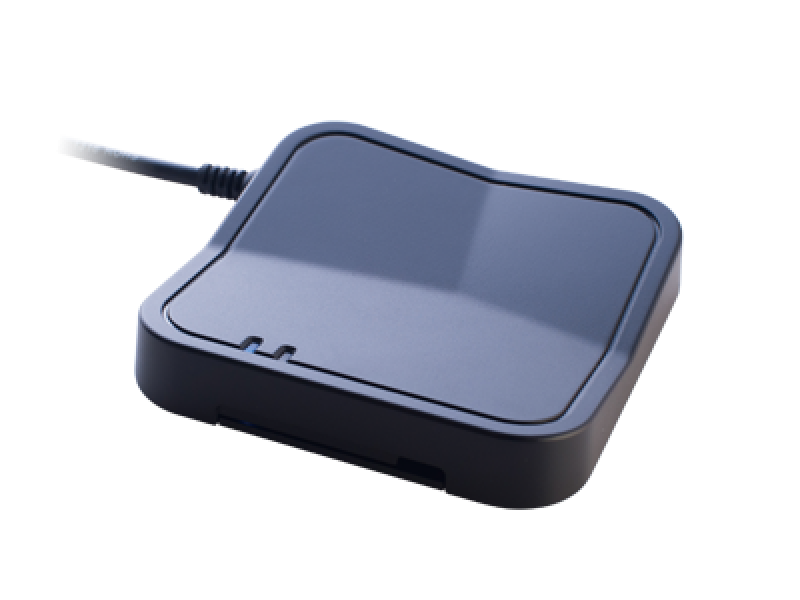 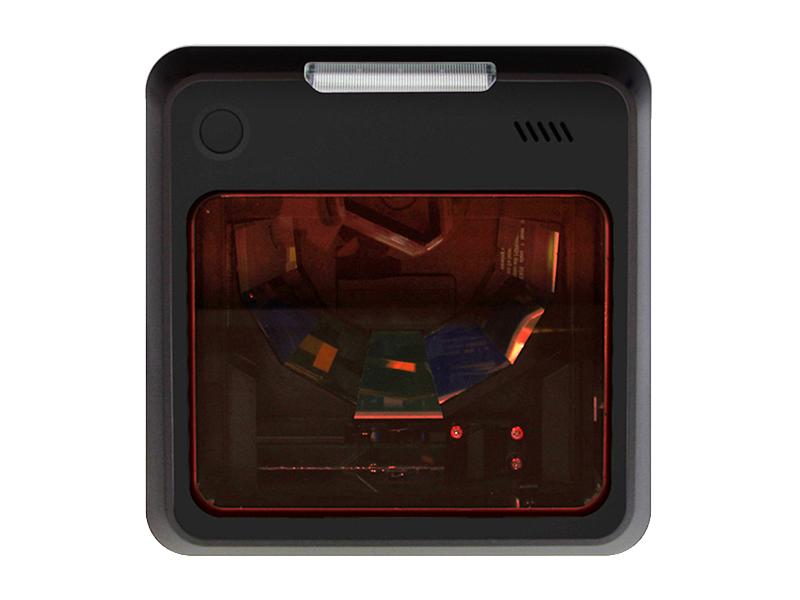 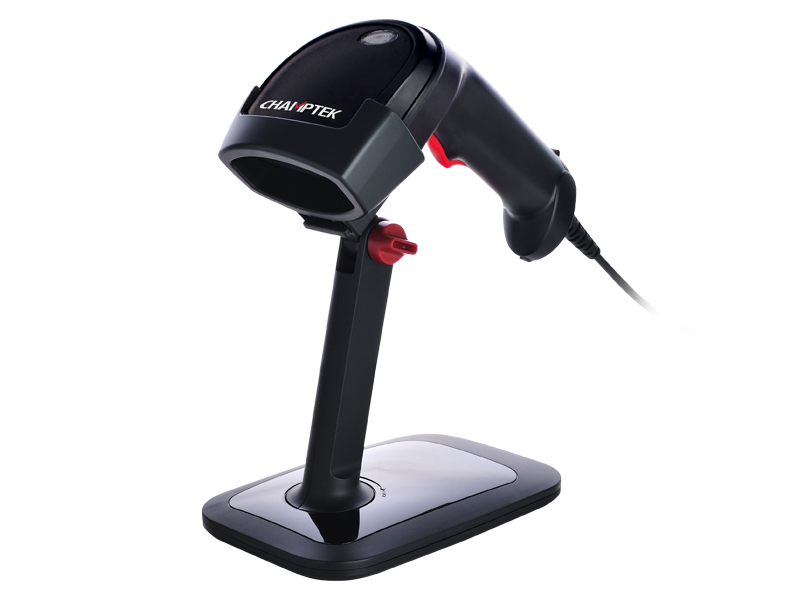 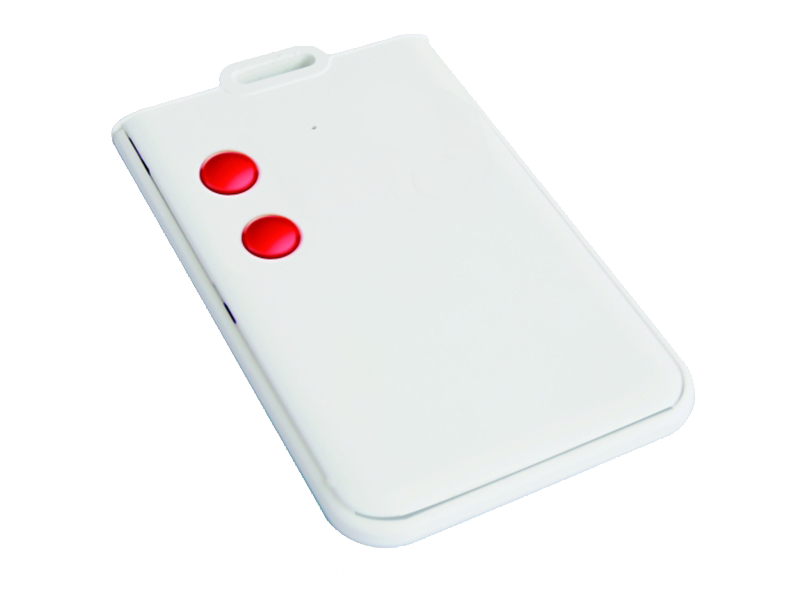 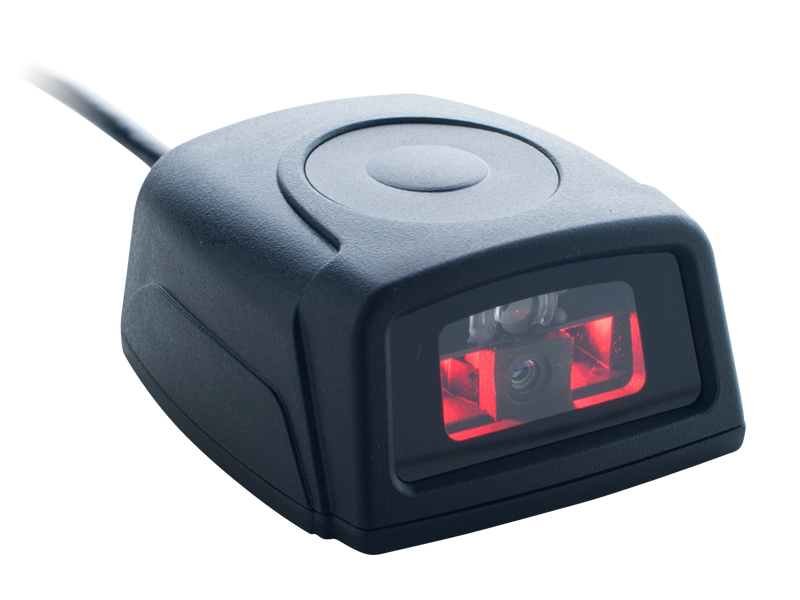 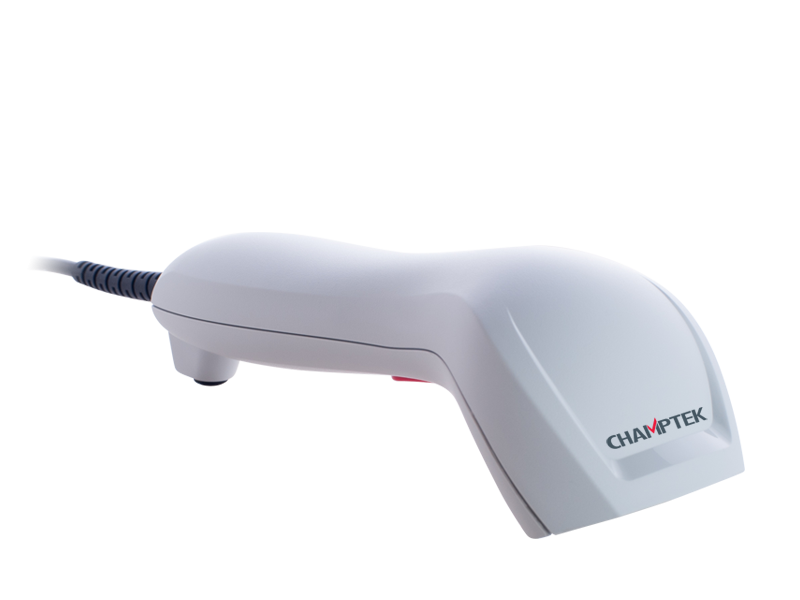 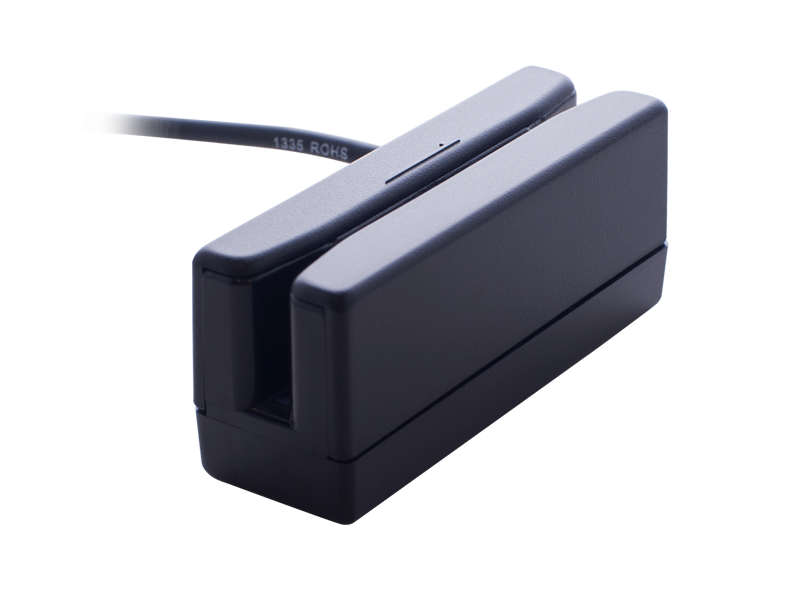 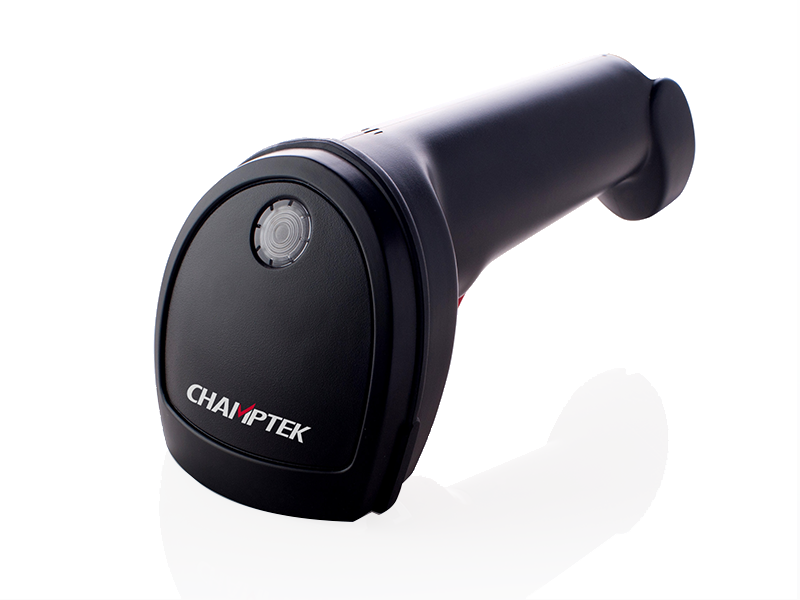 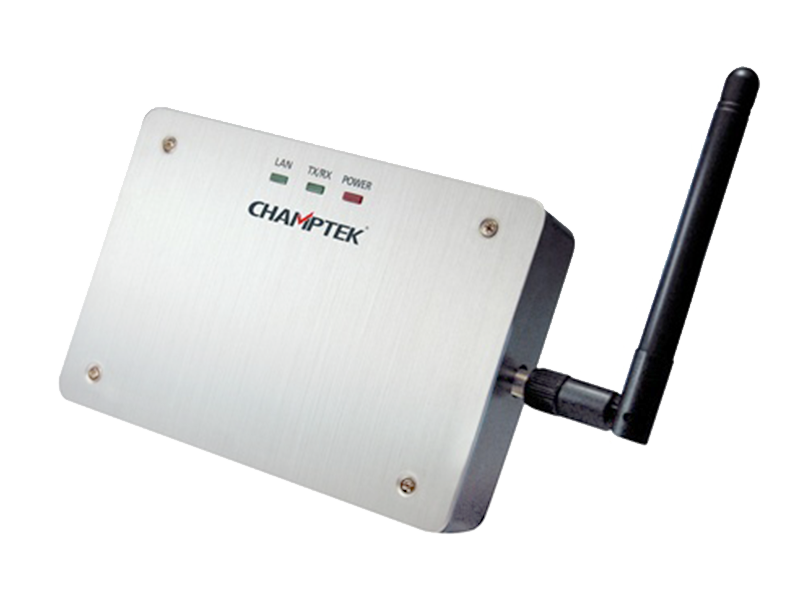 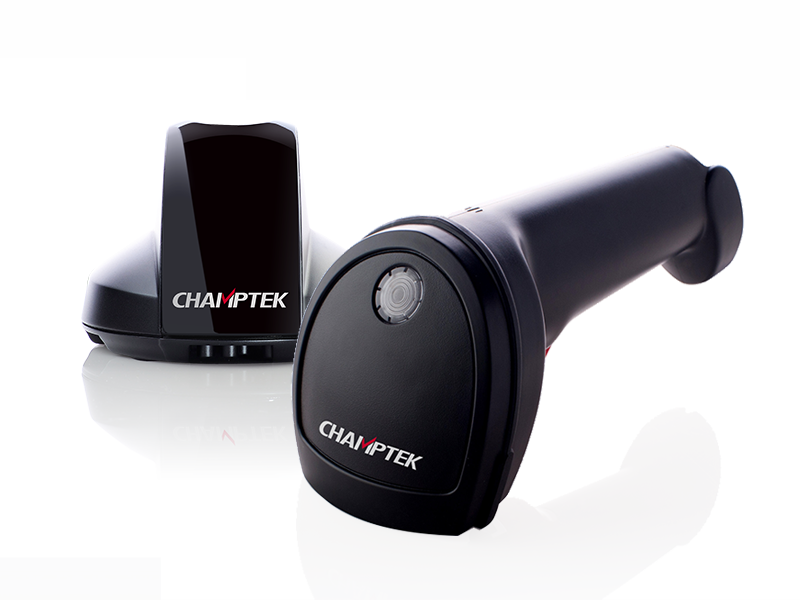 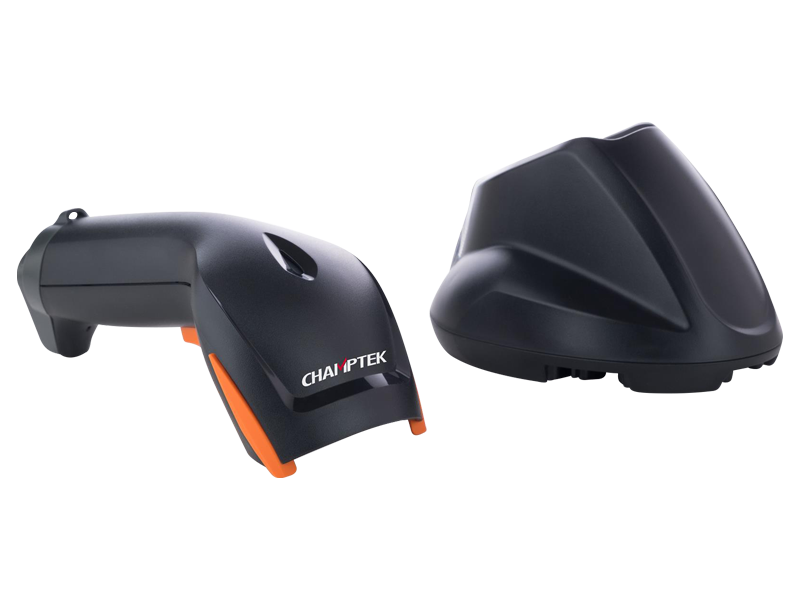 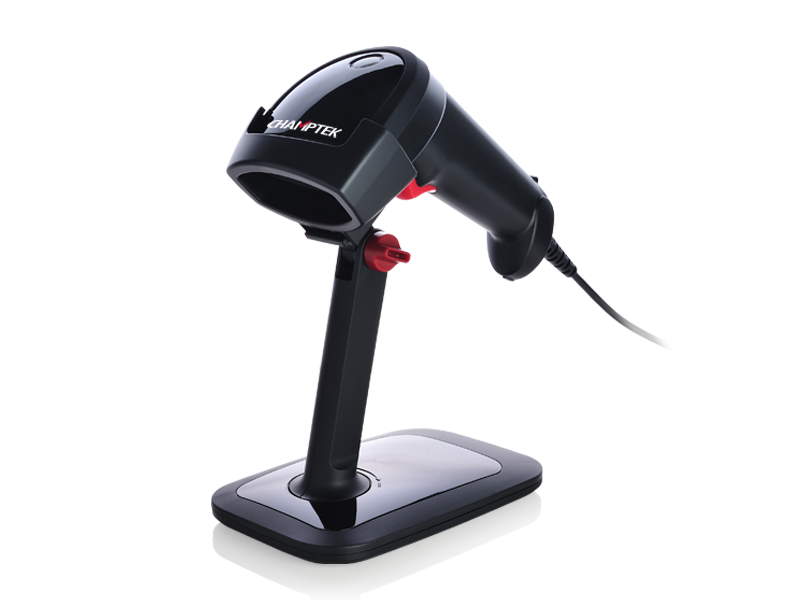 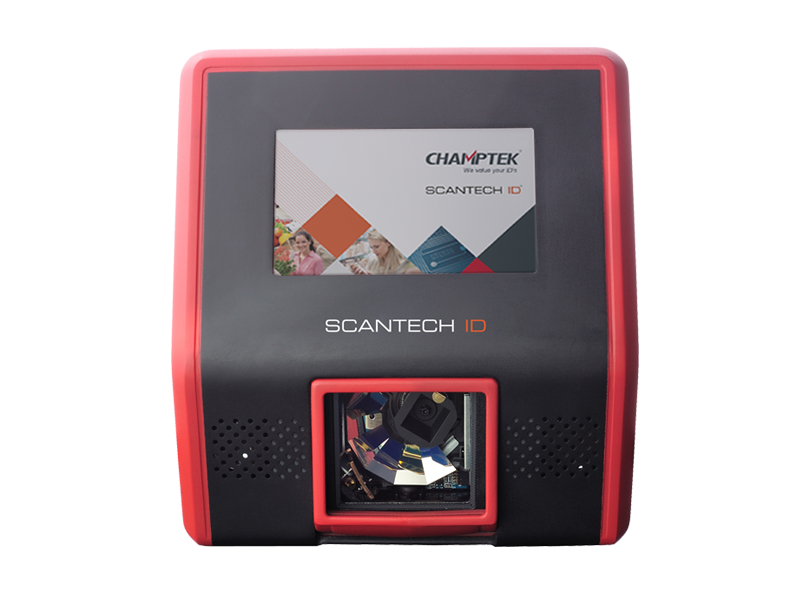 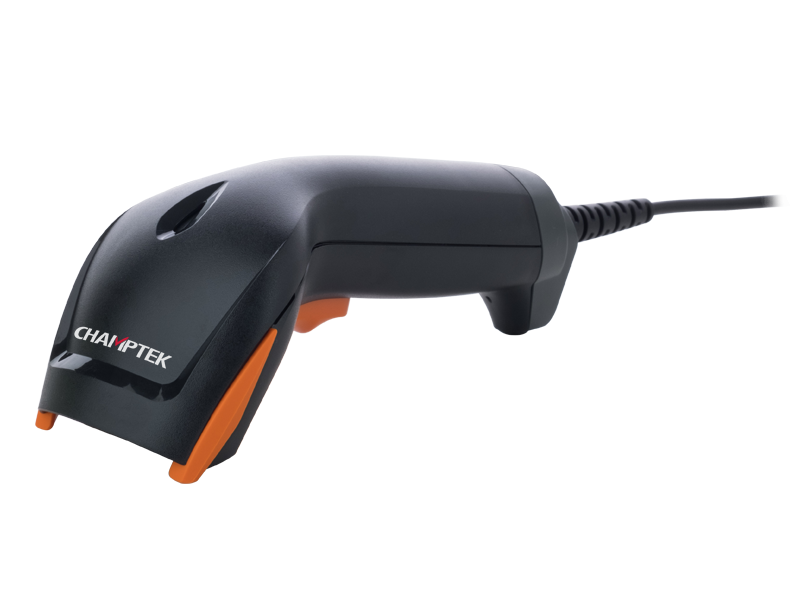 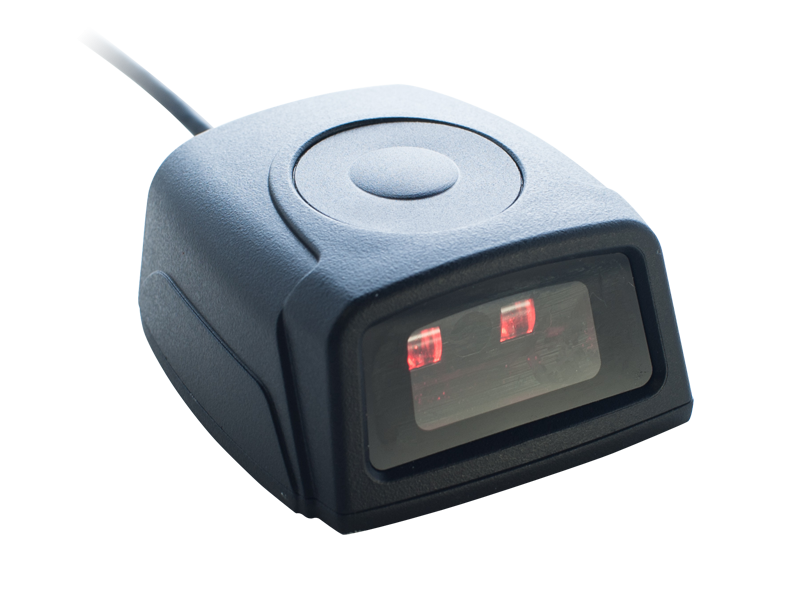 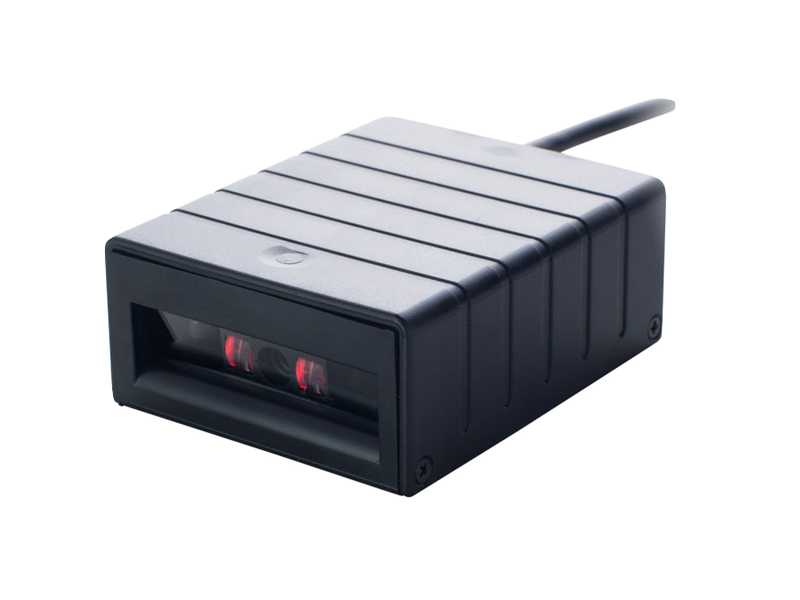 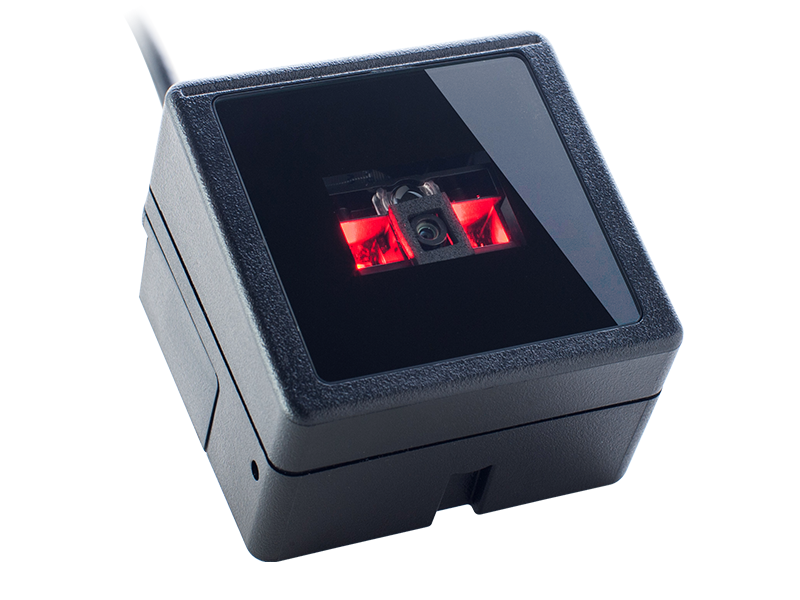 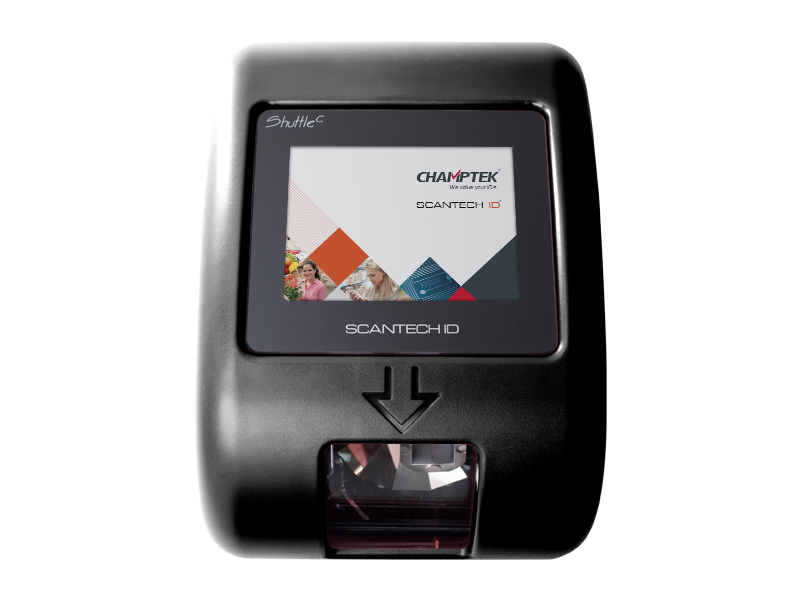 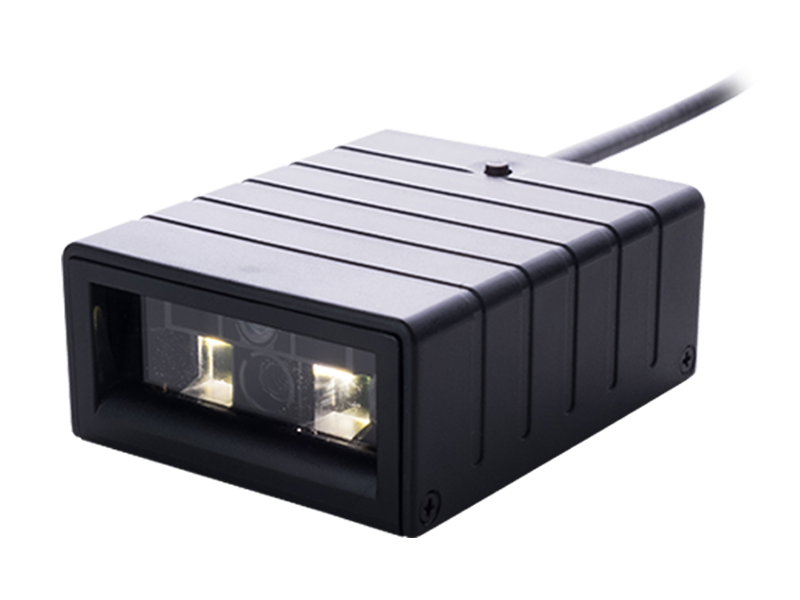 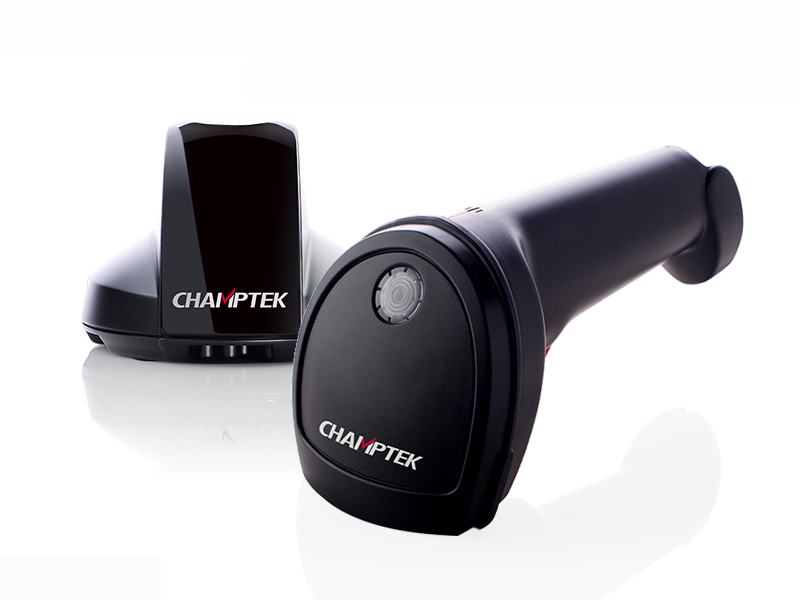 RFR100 433MHz Reader by Champtek is a RFID monitoring system designed to receive all tags data through transmission frequency of 433.92 MHz. 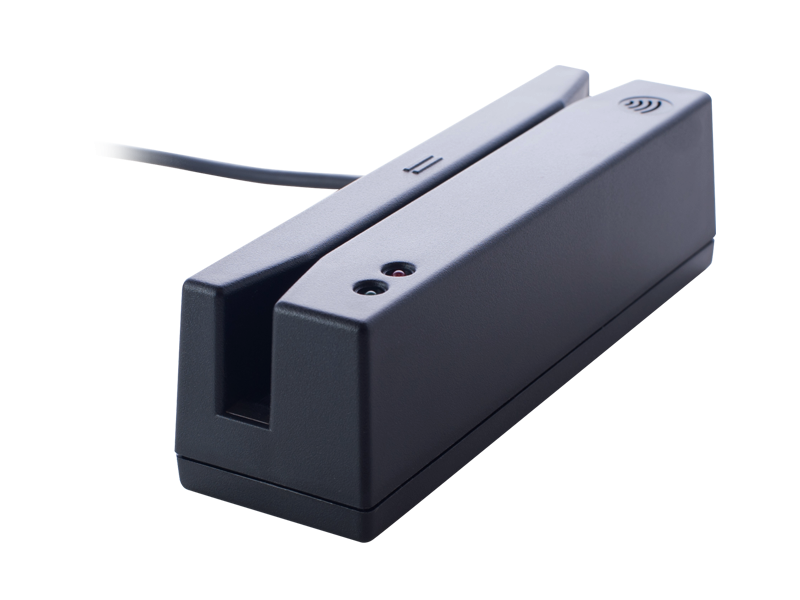 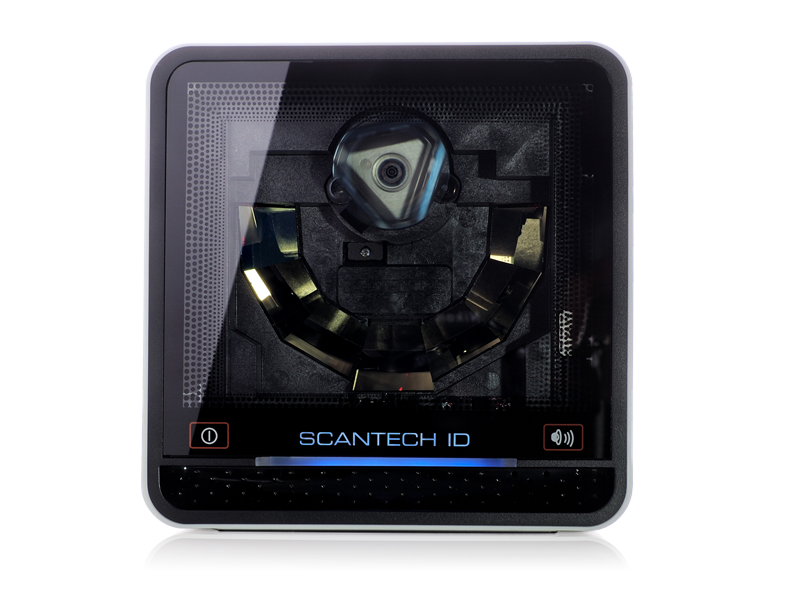 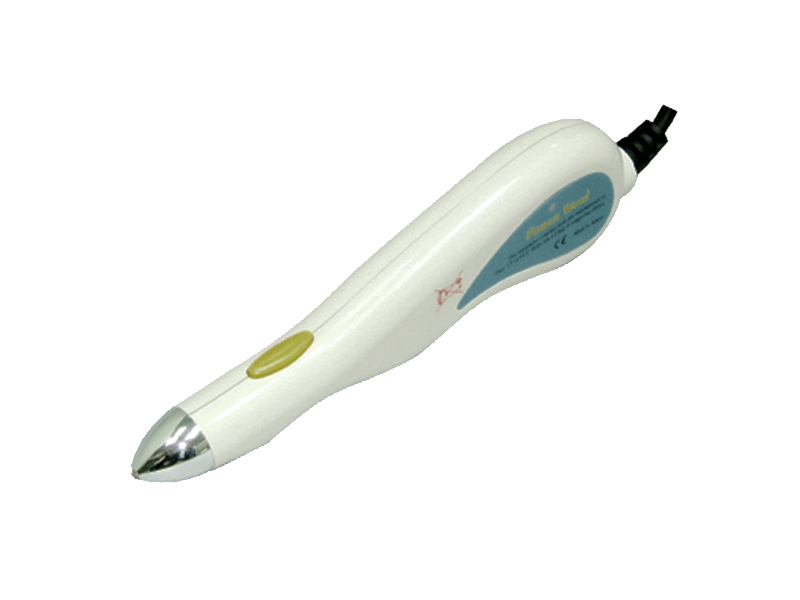 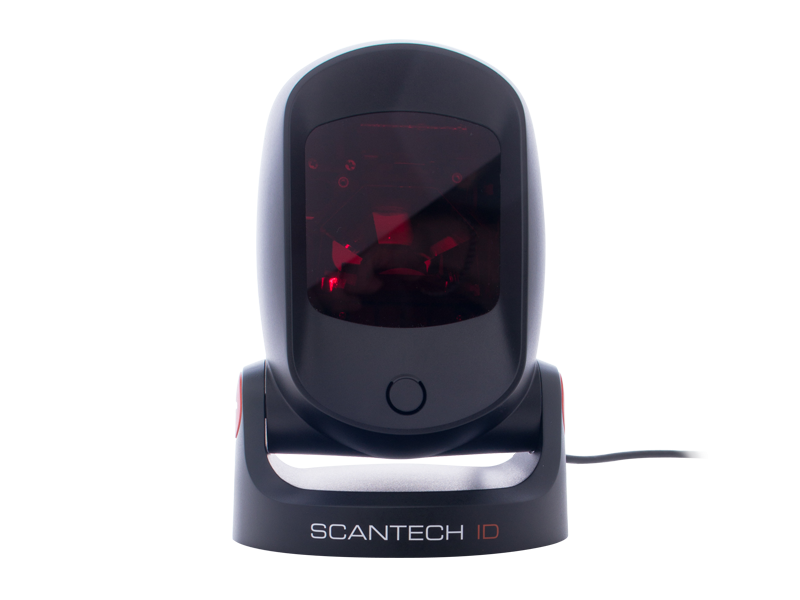 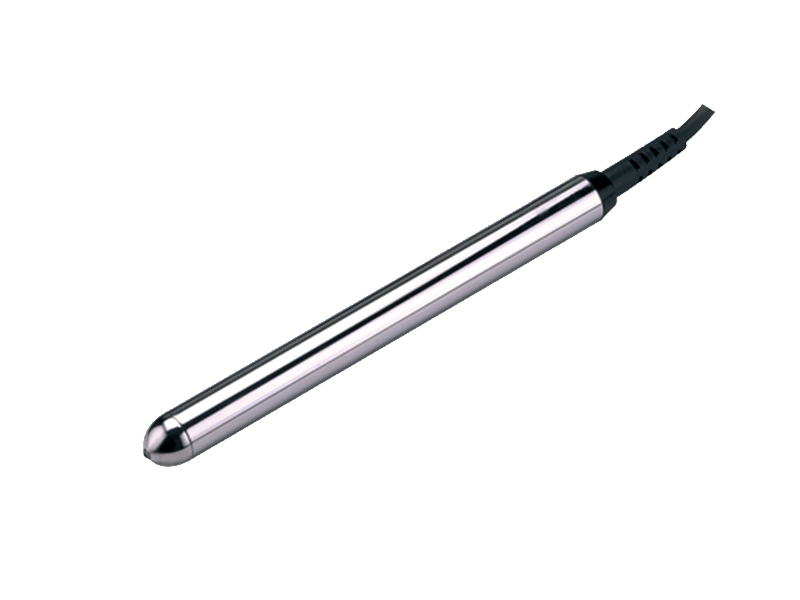 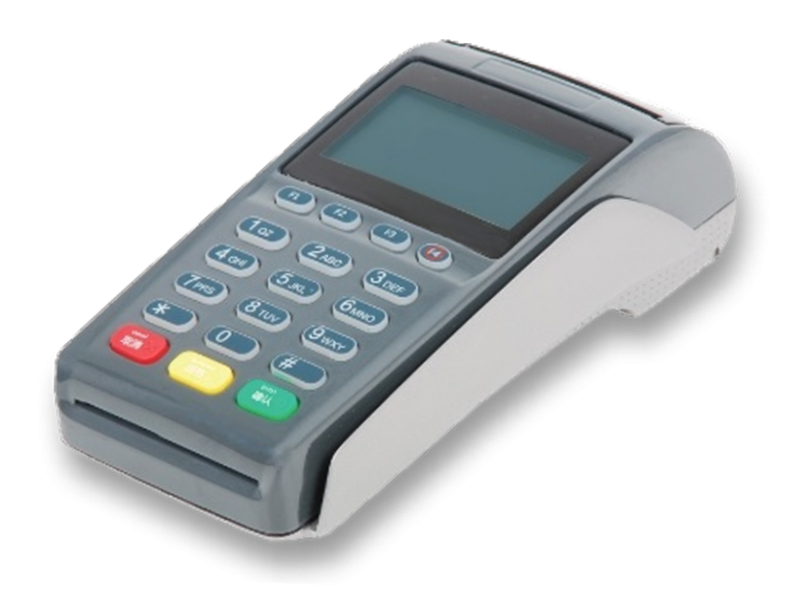 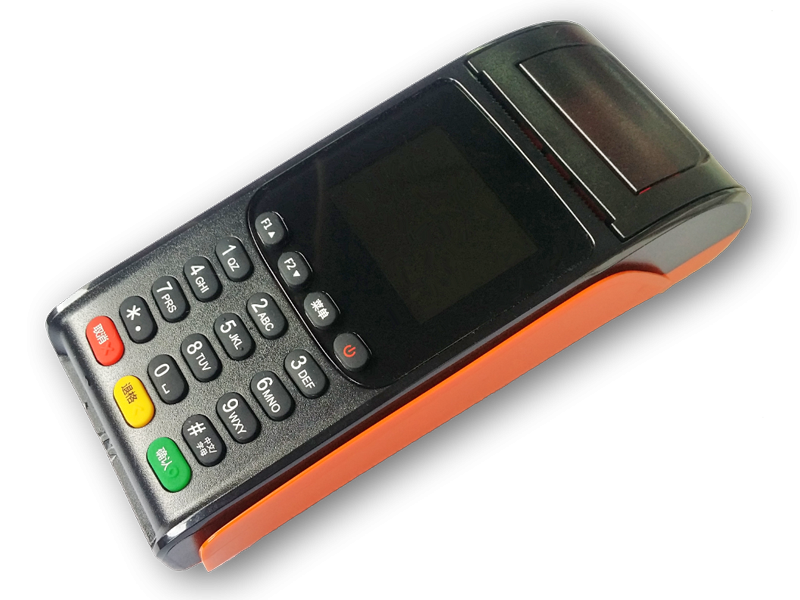 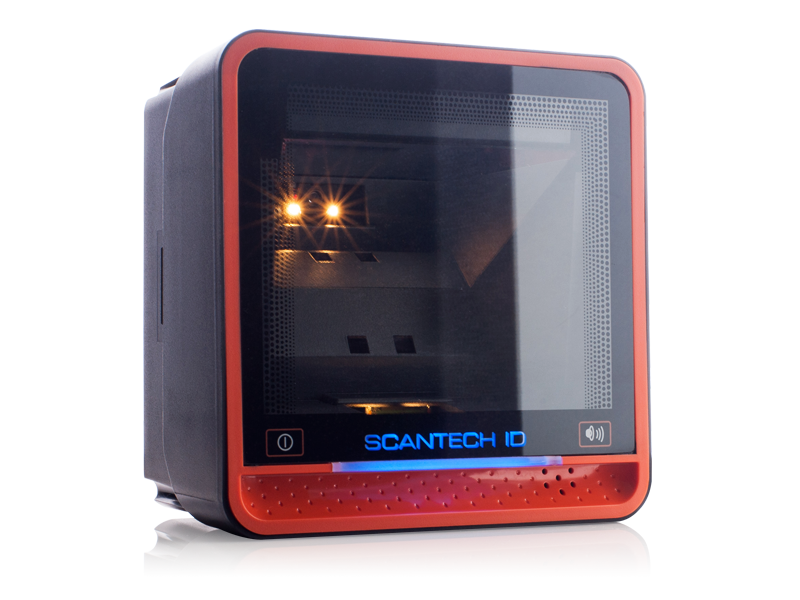 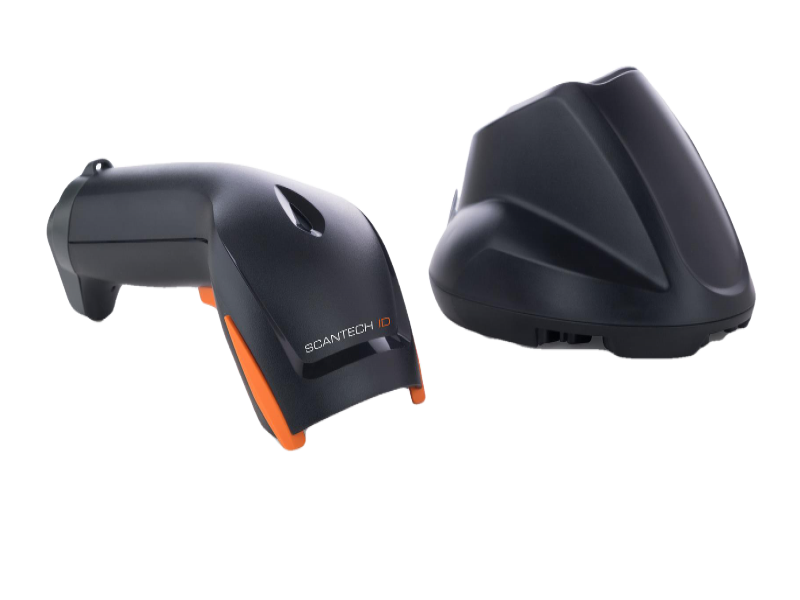 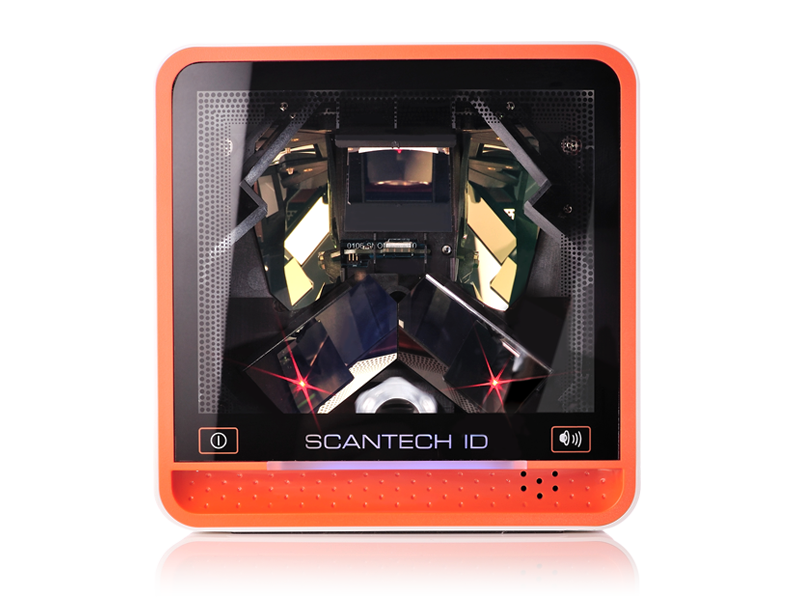 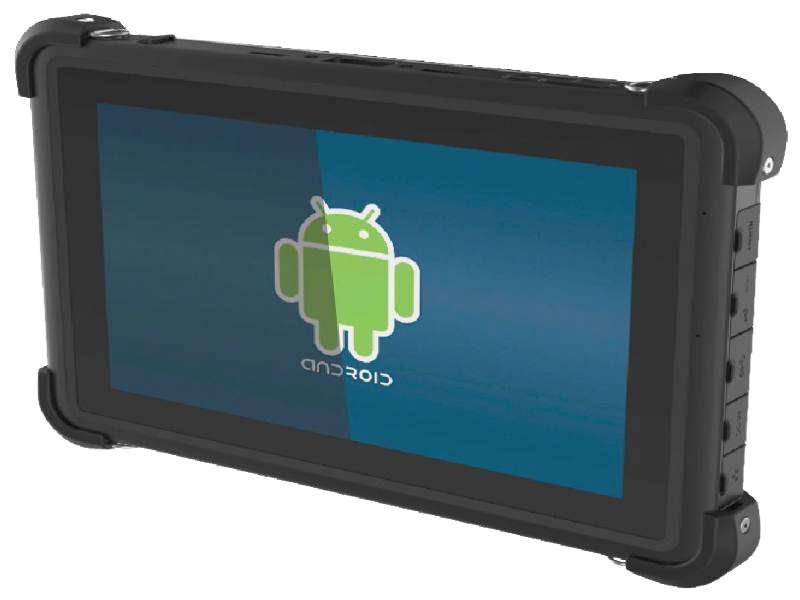 It was designed for easy setup, configuration, and usage. 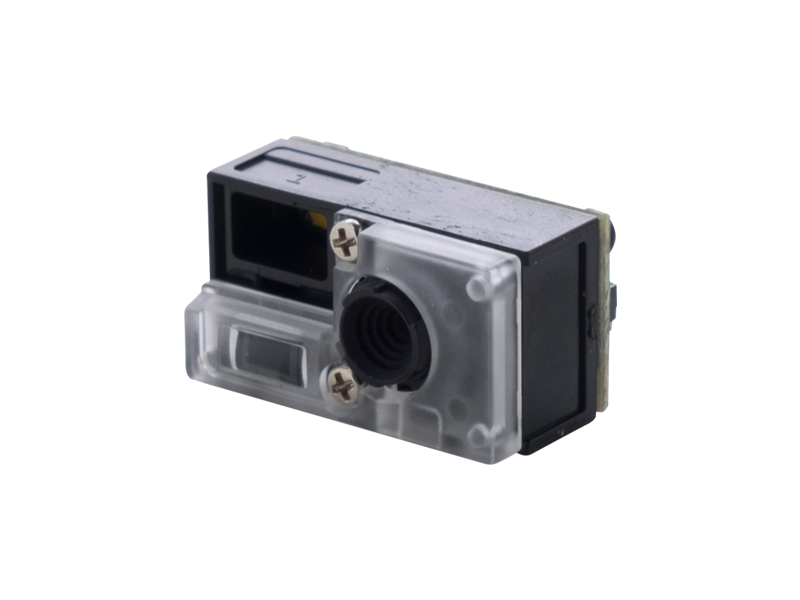 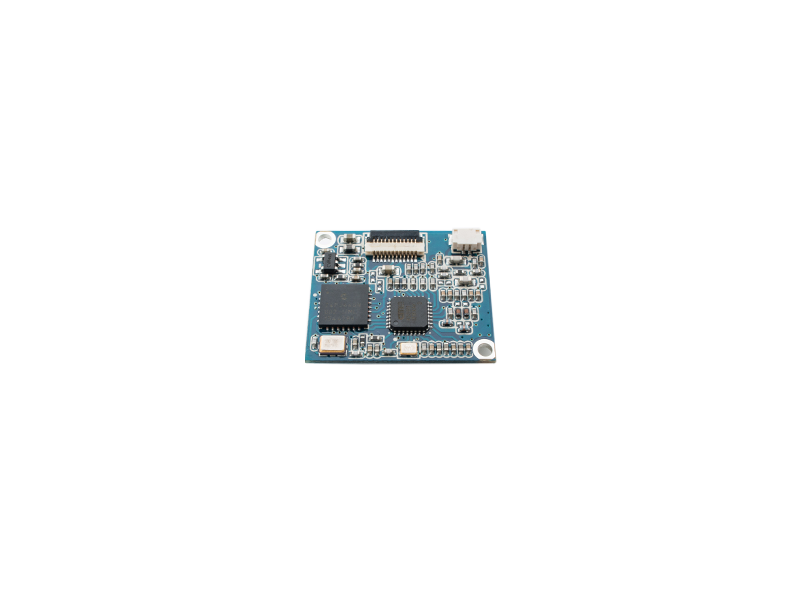 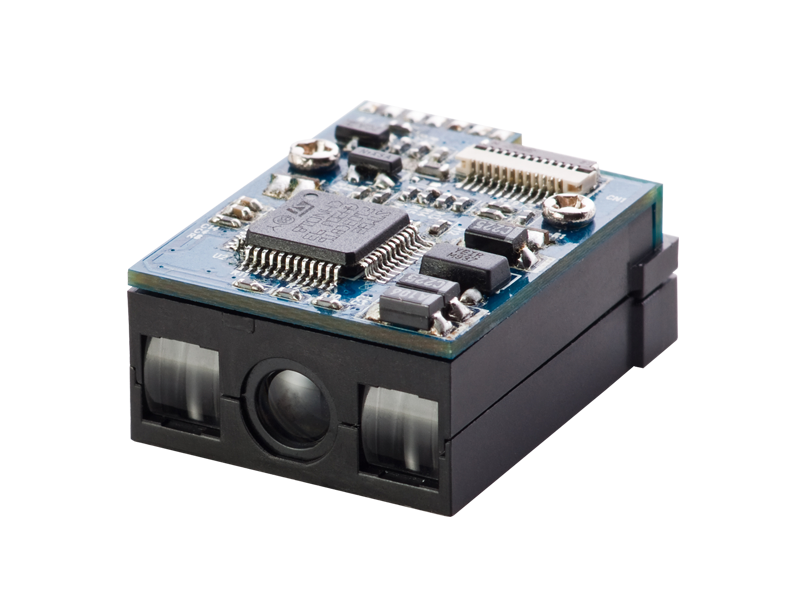 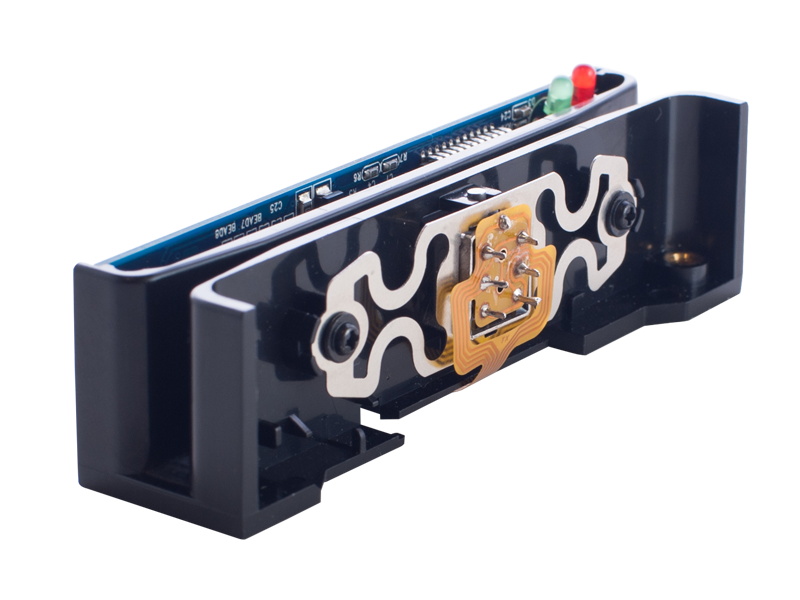 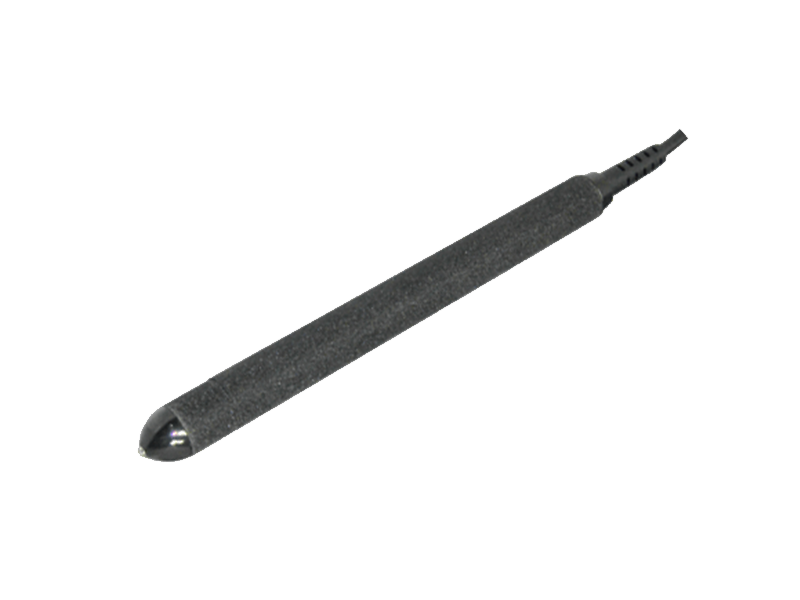 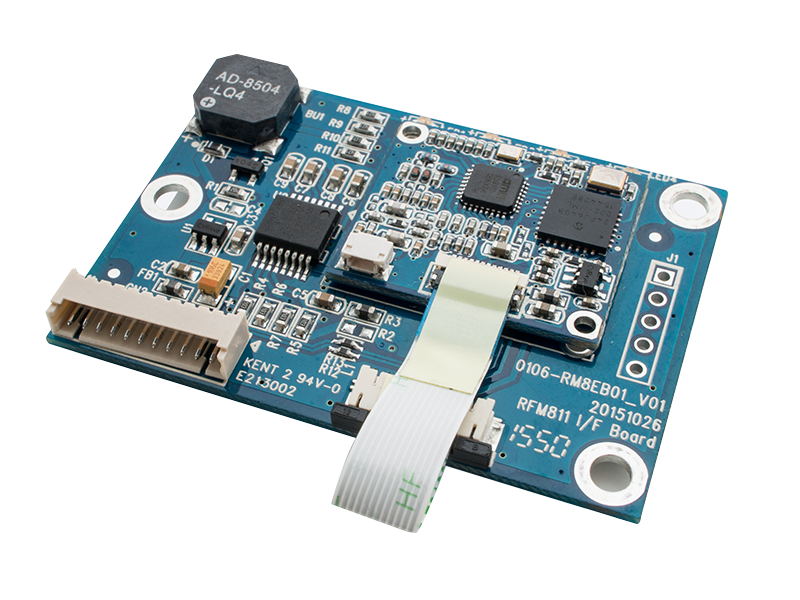 RFR100 provides Ethernet interface to communicate with backend host. 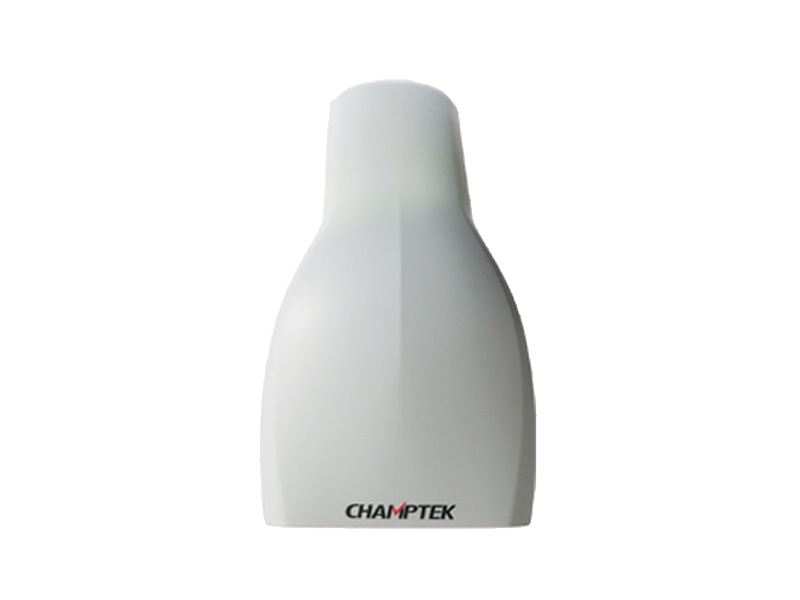 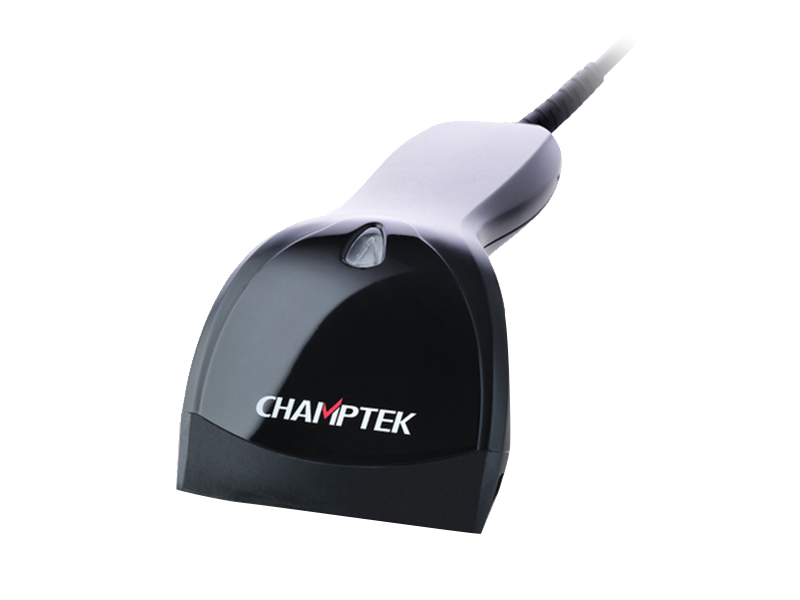 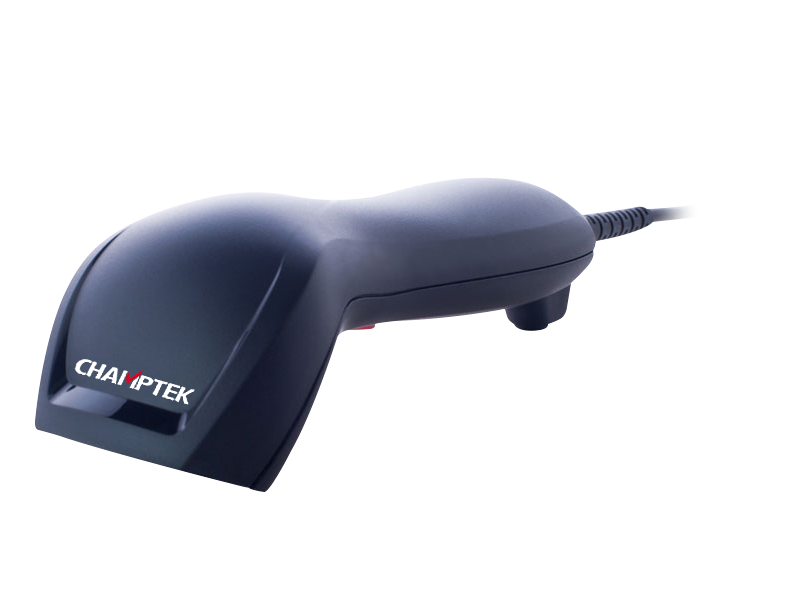 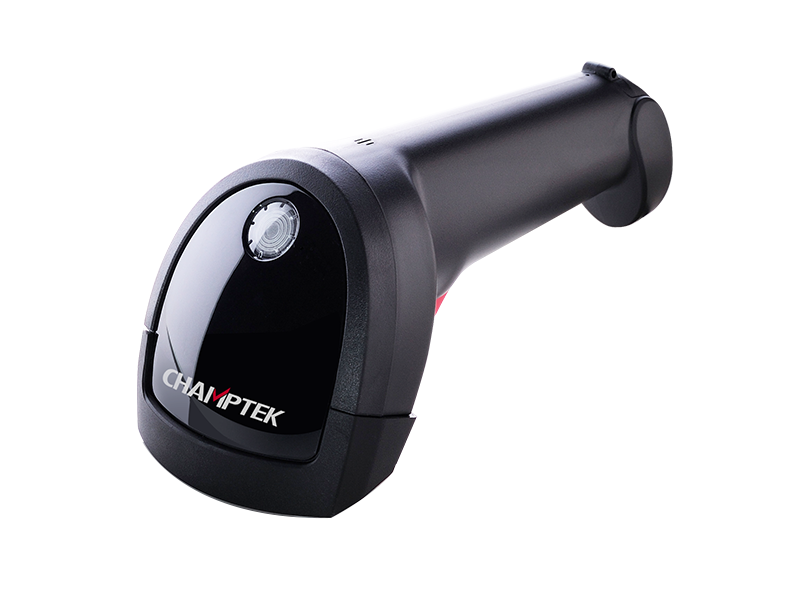 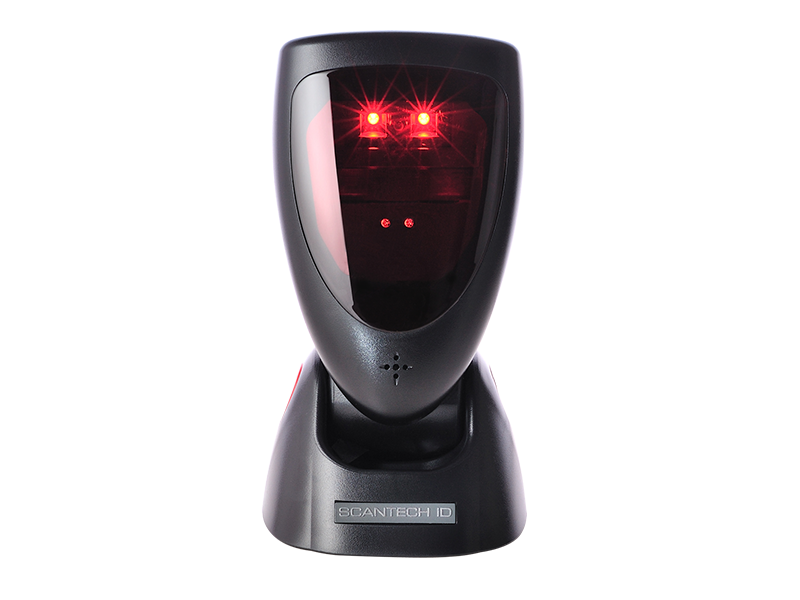 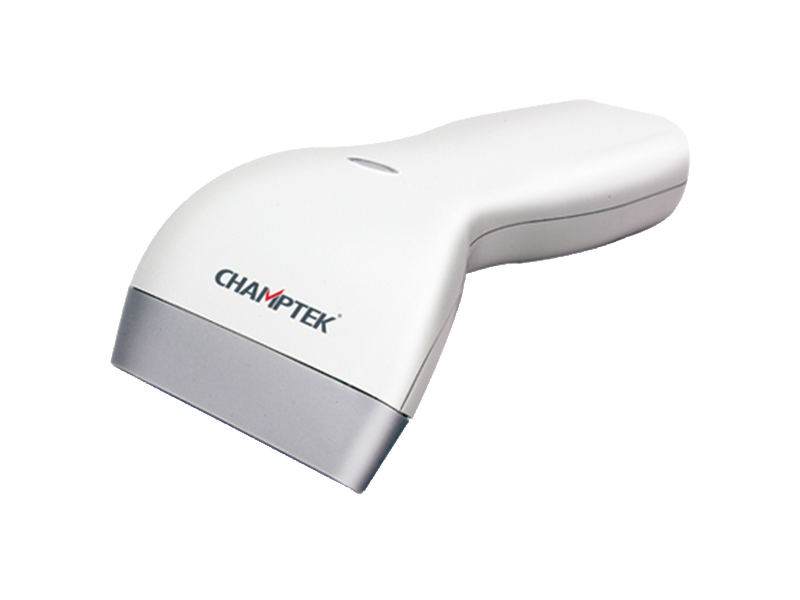 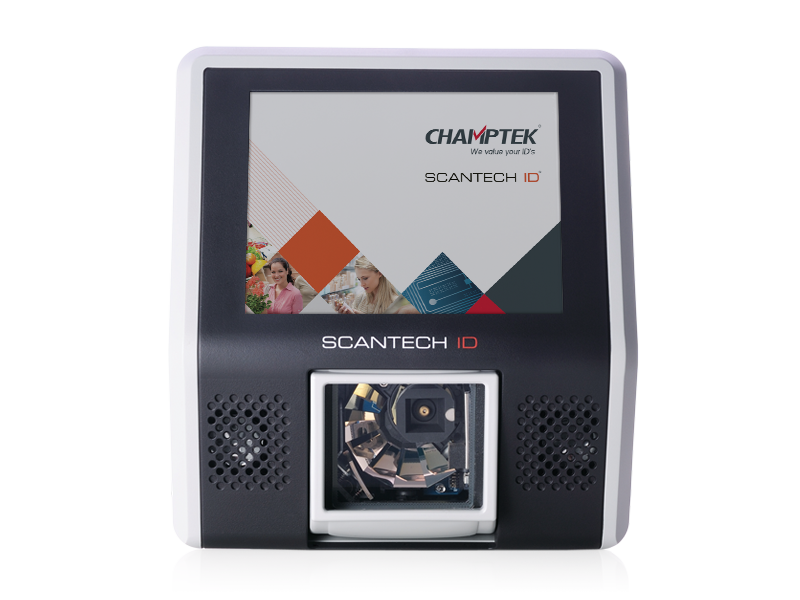 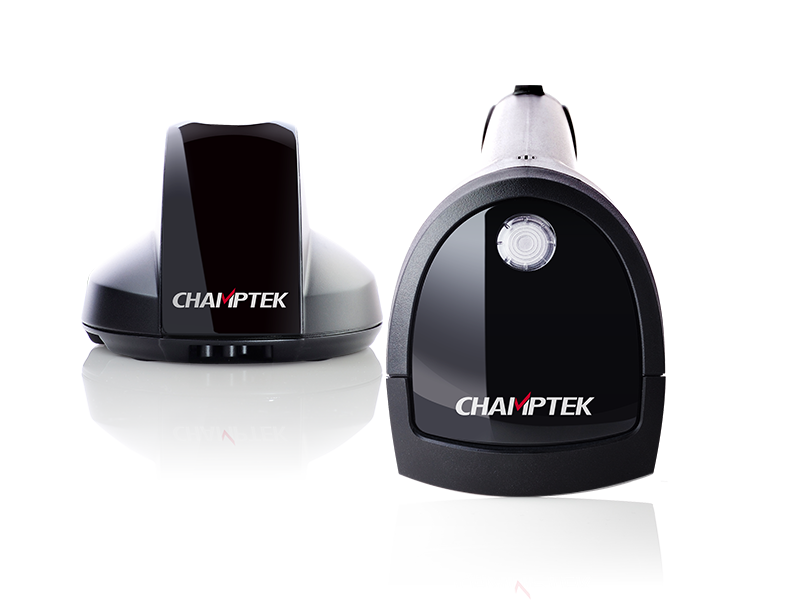 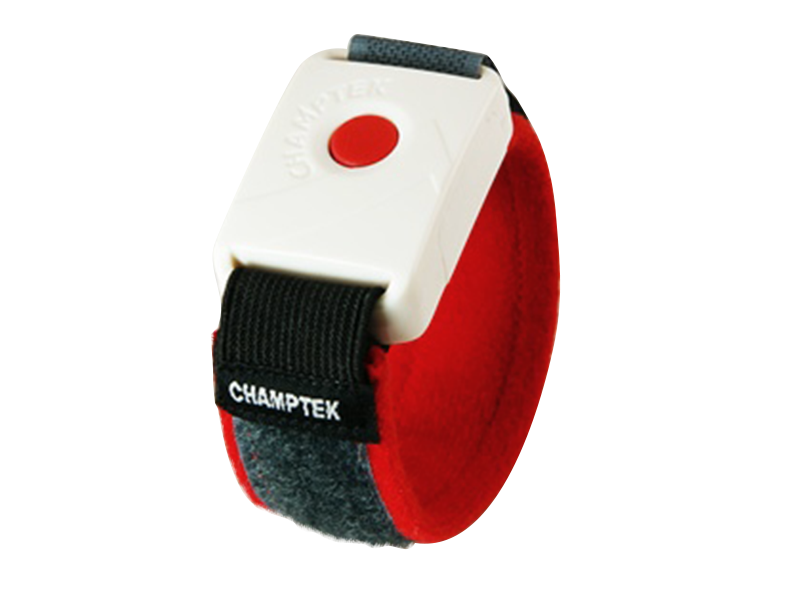 Host can easily search all available Champtek readers and setup related parameters. 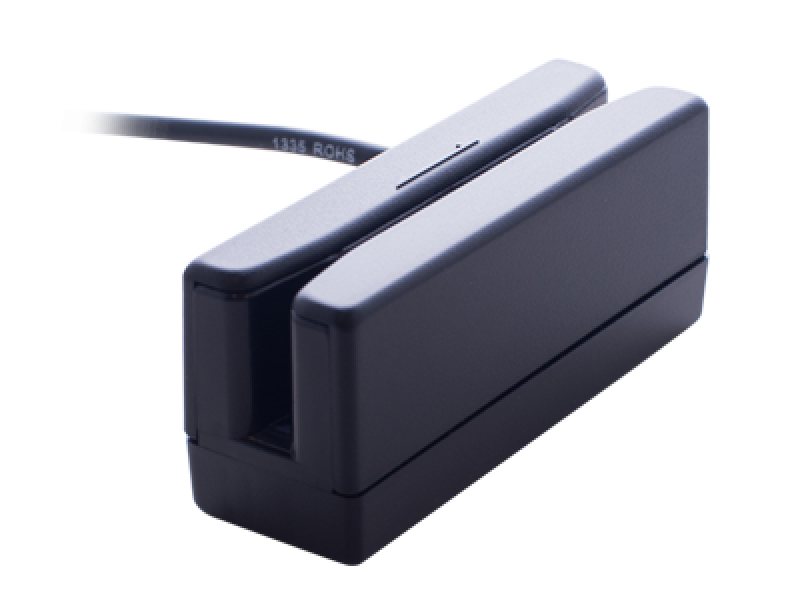 Besides, It made a significant achievement of the system throughput (Up to 160 tag-reports per second) to prevent from the data loss for the high-density implement. 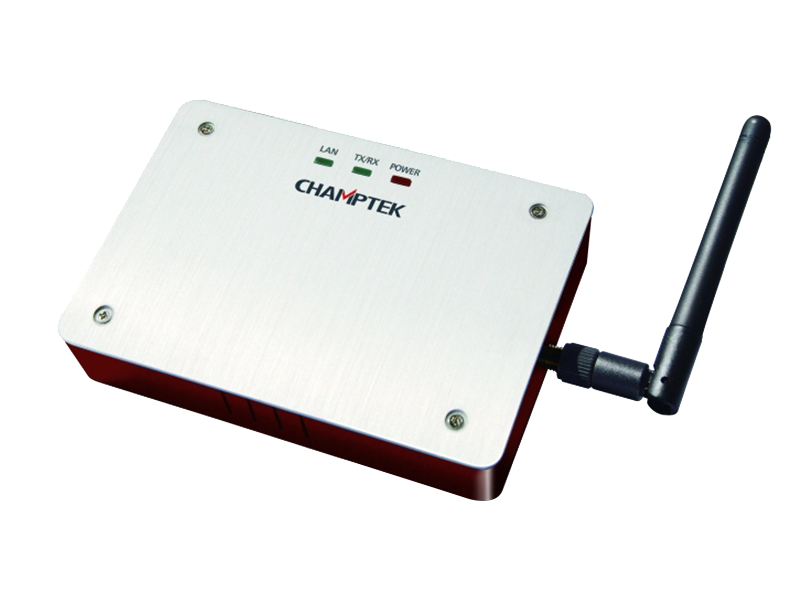 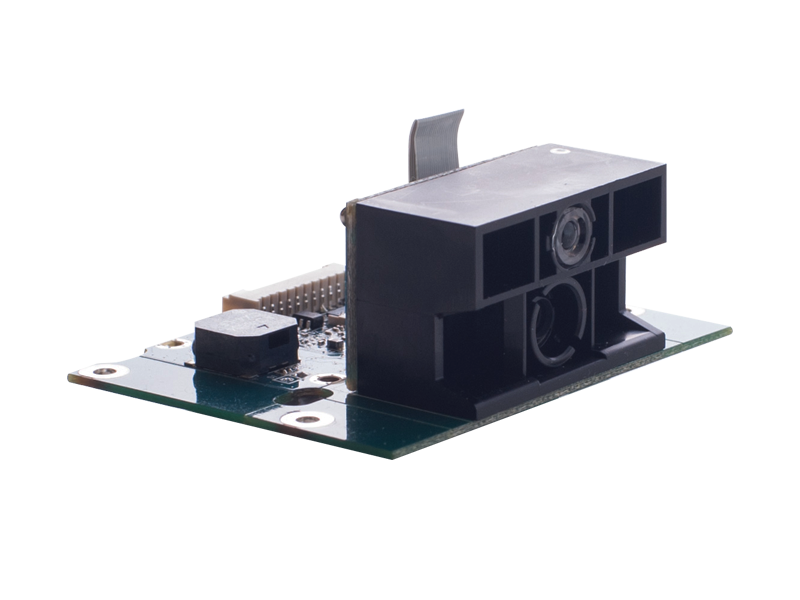 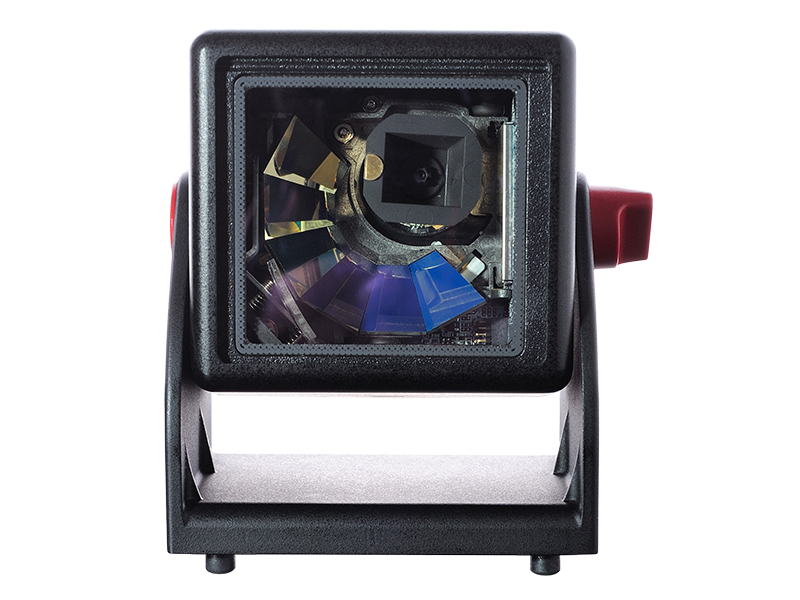 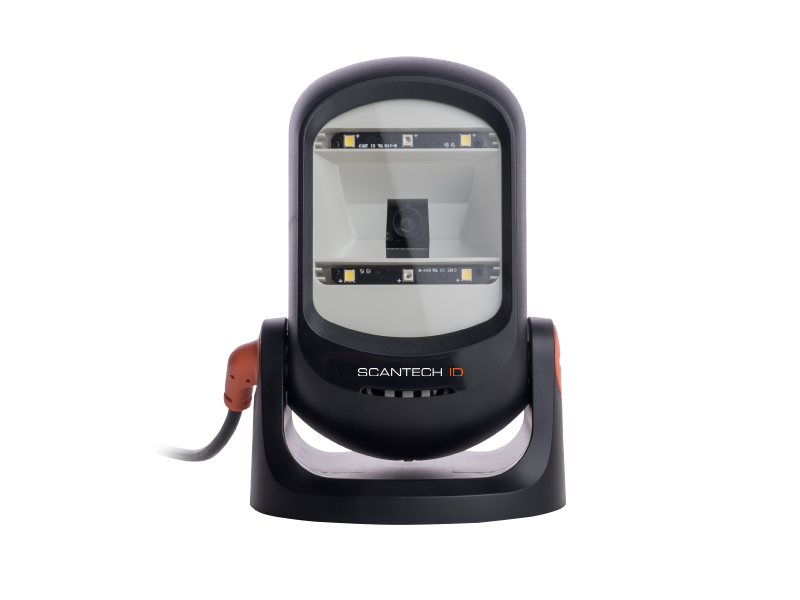 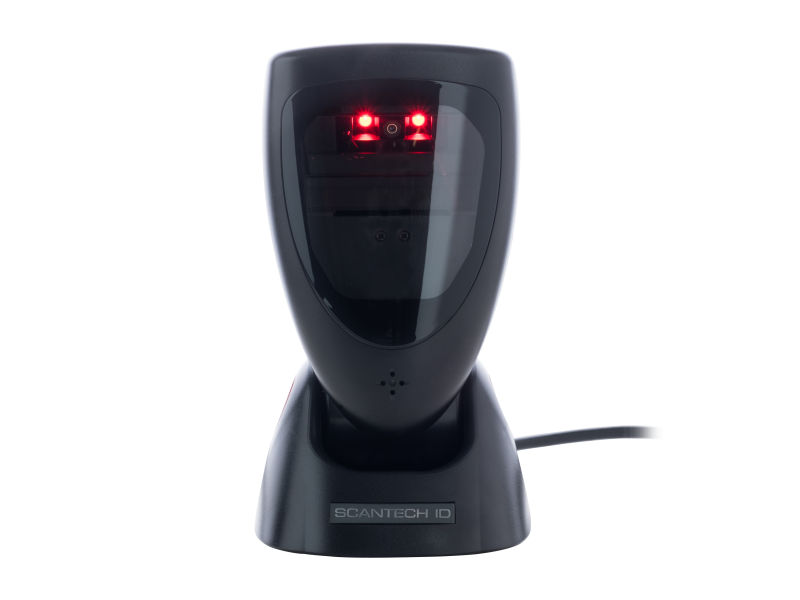 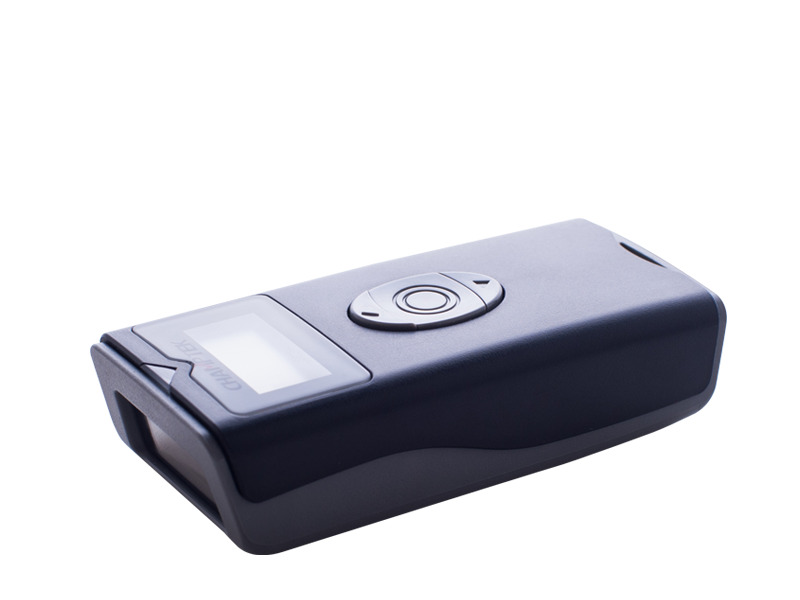 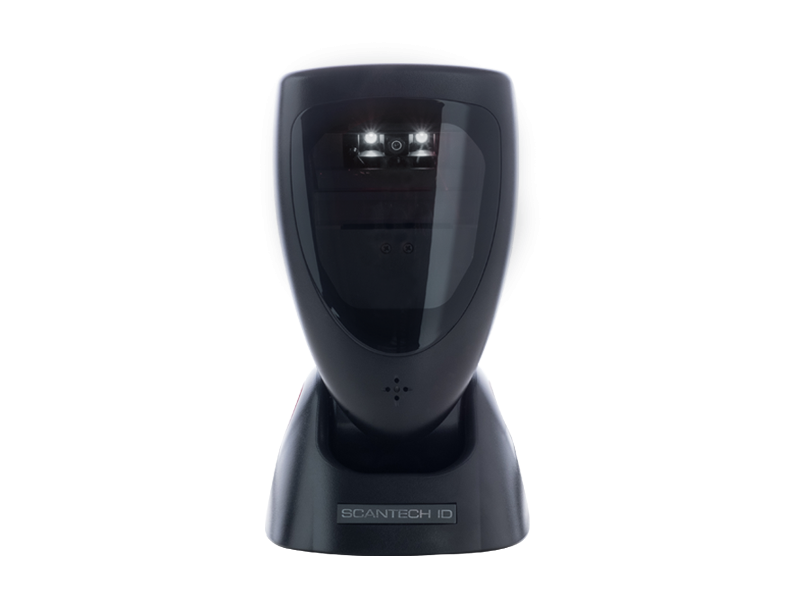 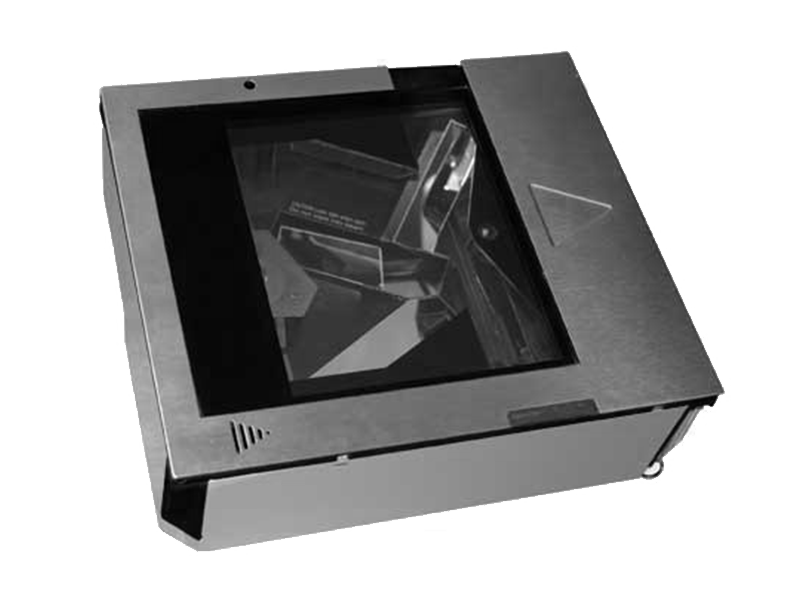 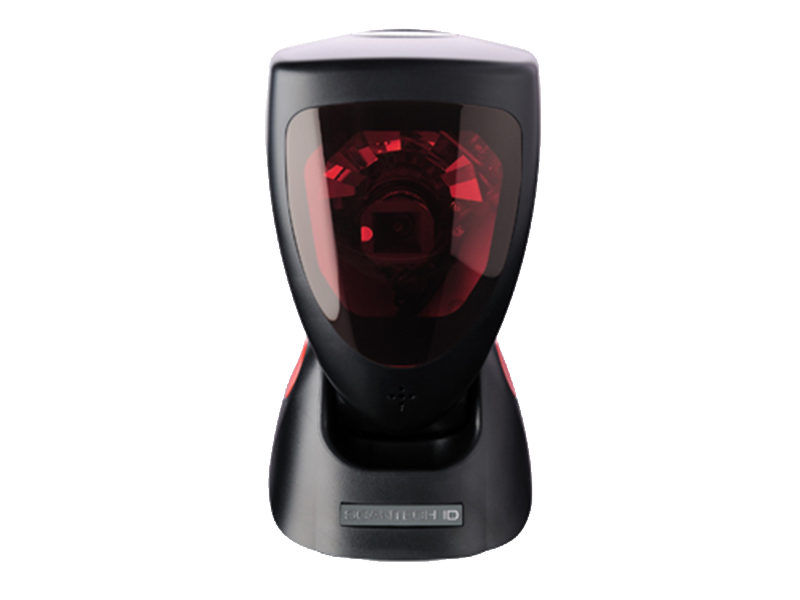 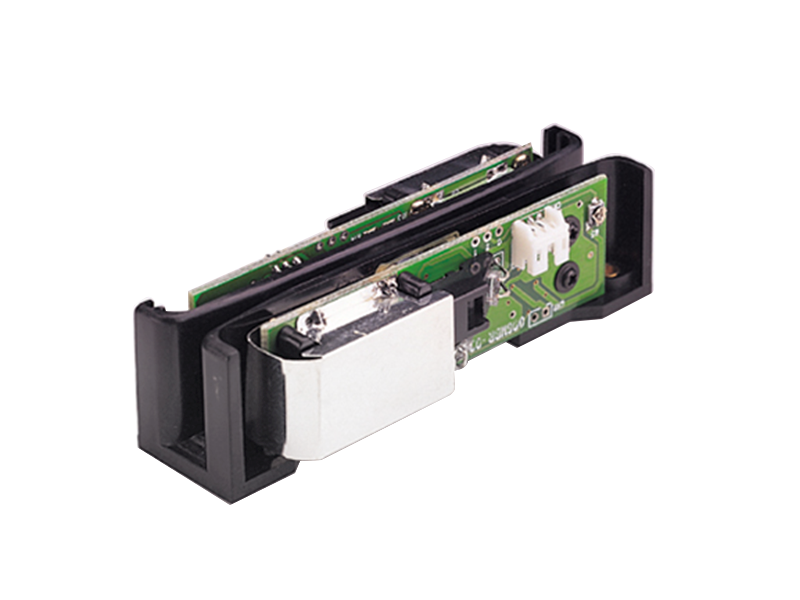 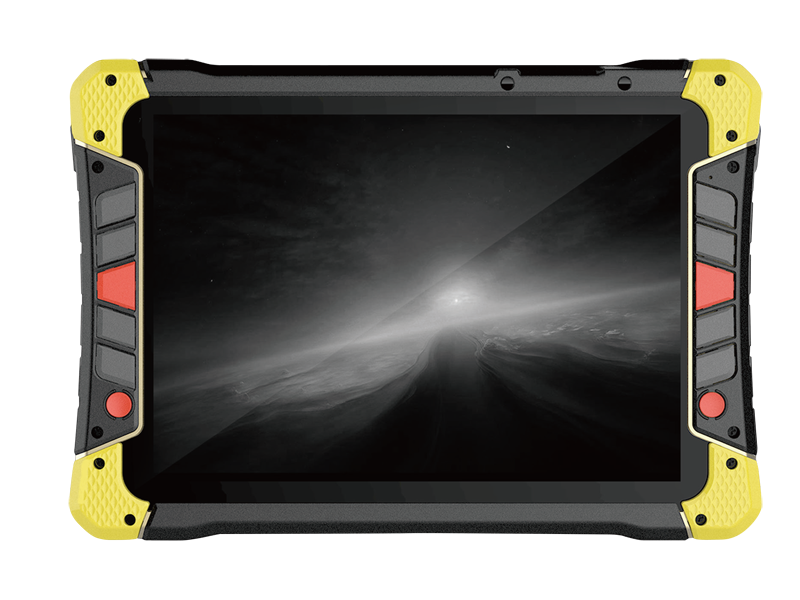 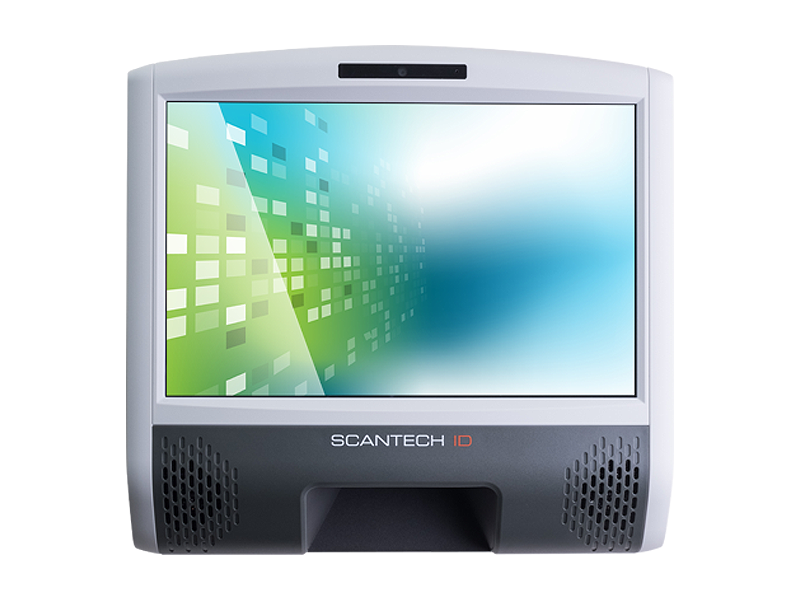 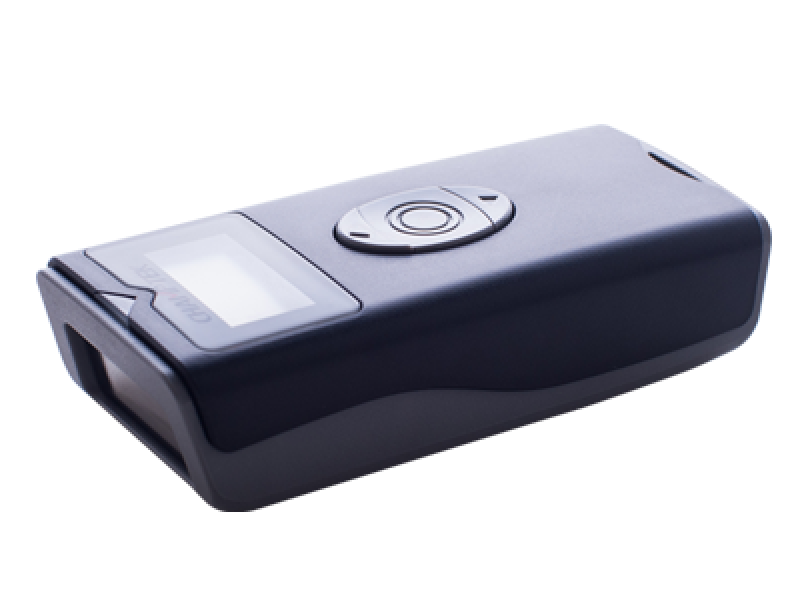 RFR100 built in smart channel clear detection function indicates strength of channel interference that reduce the time and cost to setup the system. 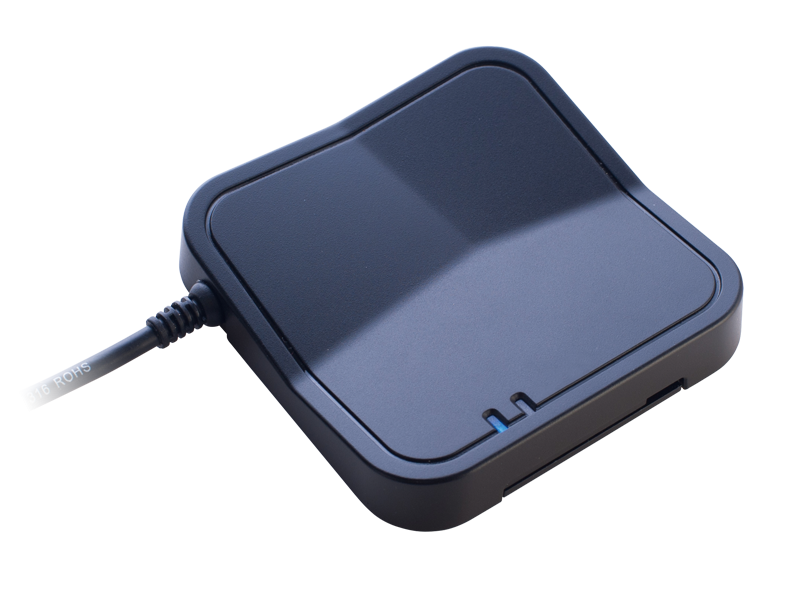 Reader feedbacks all the RSSI value of the packet received from the tags that is useful for the application of the real time positioning system. 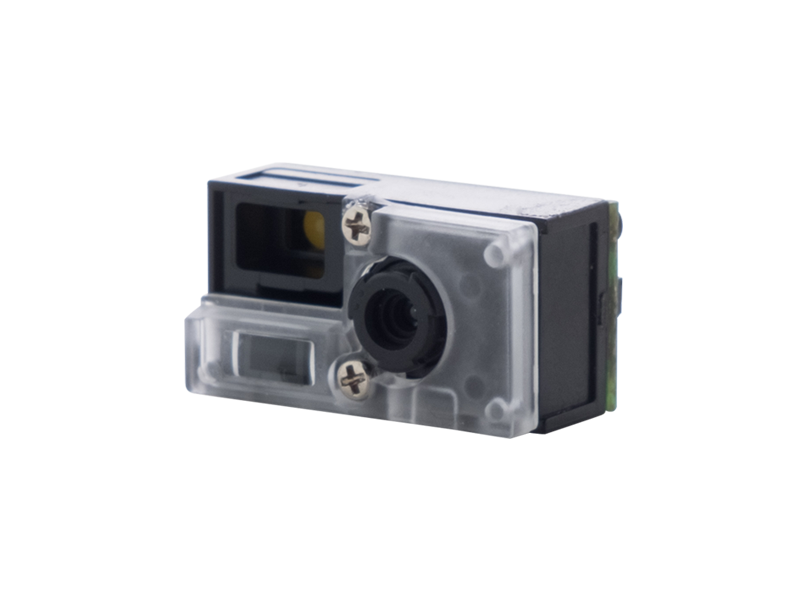 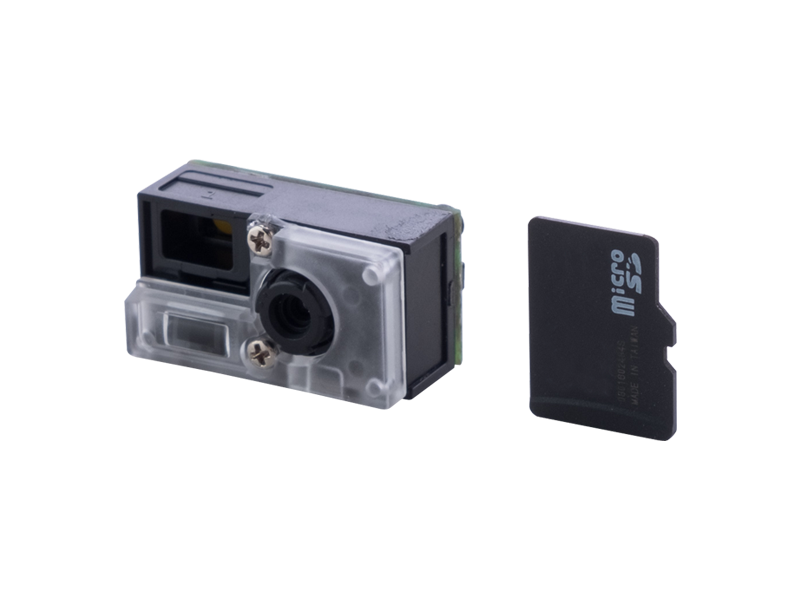 RFR100 uses cyclic redundancy check to ensure the data integrity and provide API to reduce the time to design the application software.